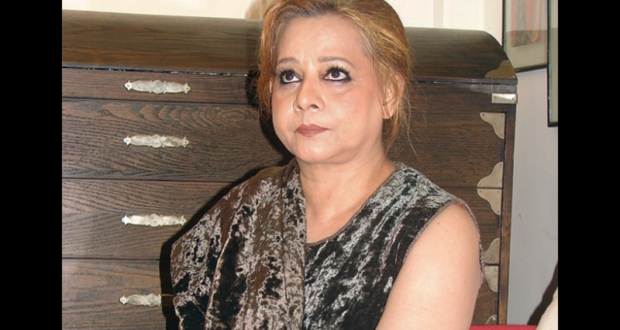 Renowned TV and film actress Roohi Bano passed away on Friday while undergoing treatment in Turkey, DawnNewsTV reported quoting family sources. Bano had been admitted to a hospital in Istanbul on January 3, after which it was reported that she had suffered renal failure. The former artist had been on ventilator for the past 10 past days, DawnNewsTV reported. 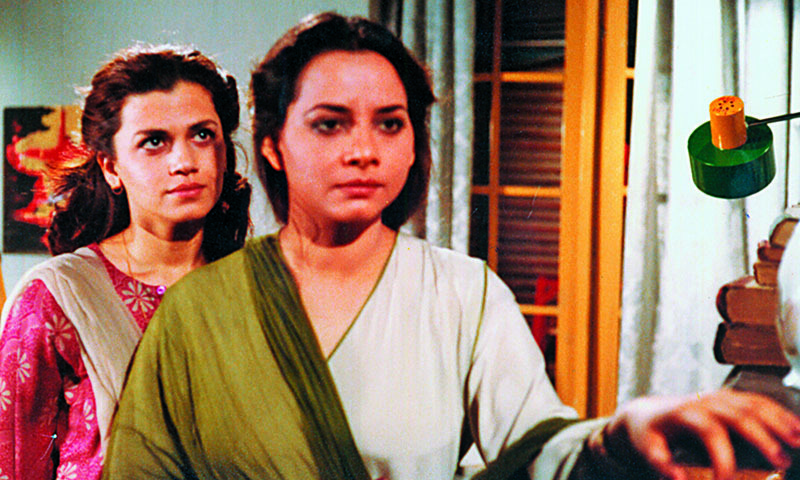 According to her Bano’s sister, Rubina, her family had travelled to Istanbul to accompany her during her last days. 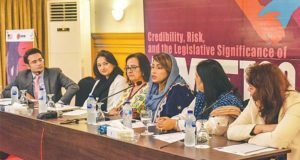 She said a decision has not yet been made as to whether Bano’s body will be transported to Pakistan for burial or she will be laid to rest in Turkey. Bano’s only son was murdered in Lahore in 2005, after which she had abandoned her career and led a reclusive life in Lahore. 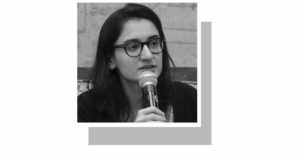 The Pakistan National Council of Arts had a few years ago planned a documentary on the life and works of the troubled actress, once a household name for PTVviewers, but the project could not be executed. Among the best acting talents that the country has produced, she was admitted to Lahore’s Fountain House in 2005 for treatment of schizophrenia. Roohi Bano, a versatile actress, had joined the TV fraternity when she was doing her MSc in psychology from the Government College, Lahore.